RS Parker Homes has built a reputation for quality craftsmanship and homes that stand the test of time. 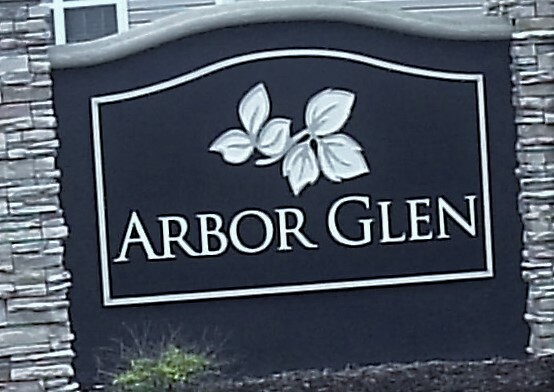 Arbor Glen is one of their latest developments. Offering 100 homes and home sites in Longs, SC, it is 12 miles from the excitement of the Grand Strand and beautiful beaches, just 2 miles off highway 9. A variety of one and two-story Parker homes are available. Standard features include things like ceramic flooring in wet areas, granite countertops, and 2 car garages. Many amenities are being built or still being planned for this new neighborhood such as a community center and pool. If you are looking to build your new home somewhere your family can grow along with the community, you will want to see Arbor Glen. For a private tour of the area and to choose the floor plan that is right for your family, call our real estate professionals today. For information on other amazing new homes in Myrtle Beach, visit our website.